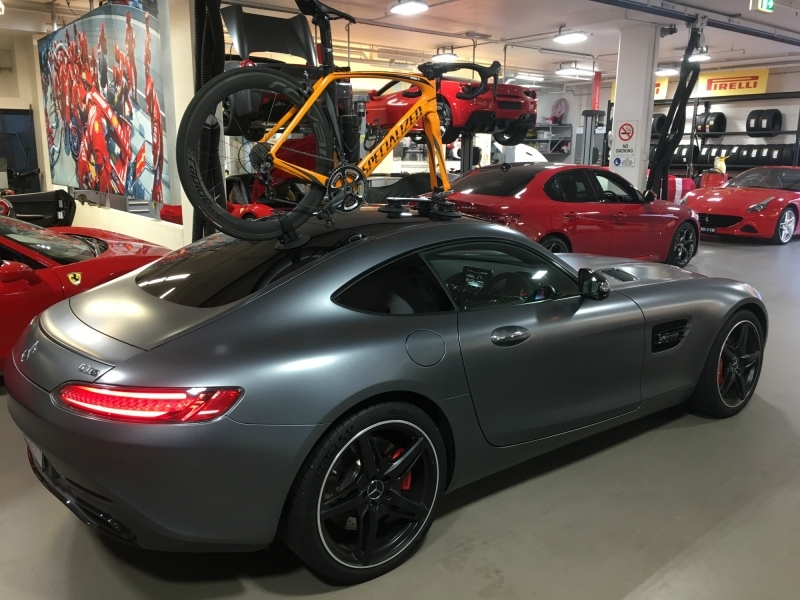 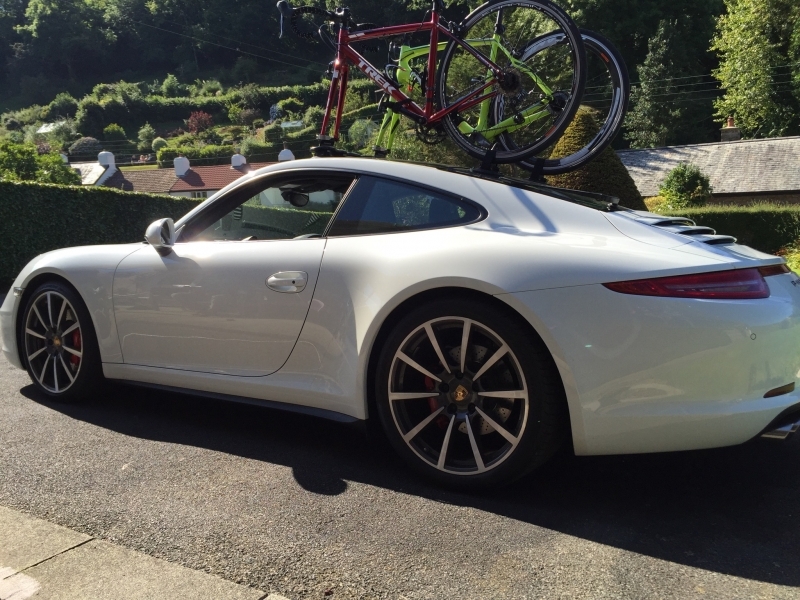 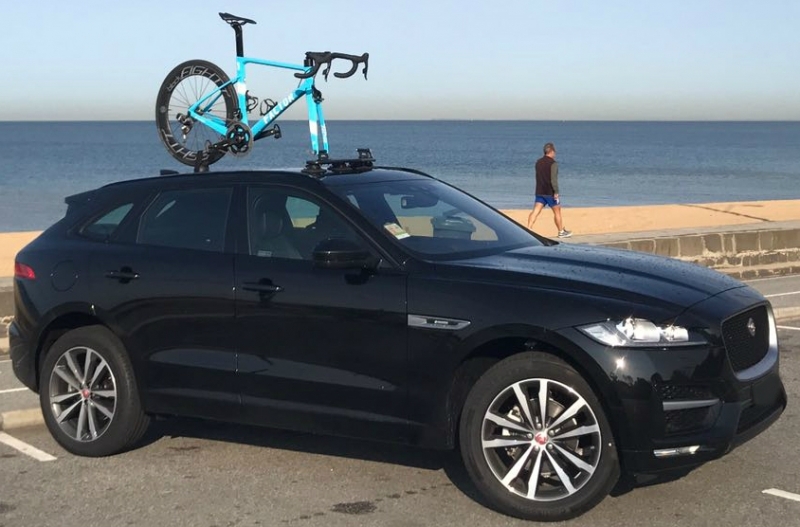 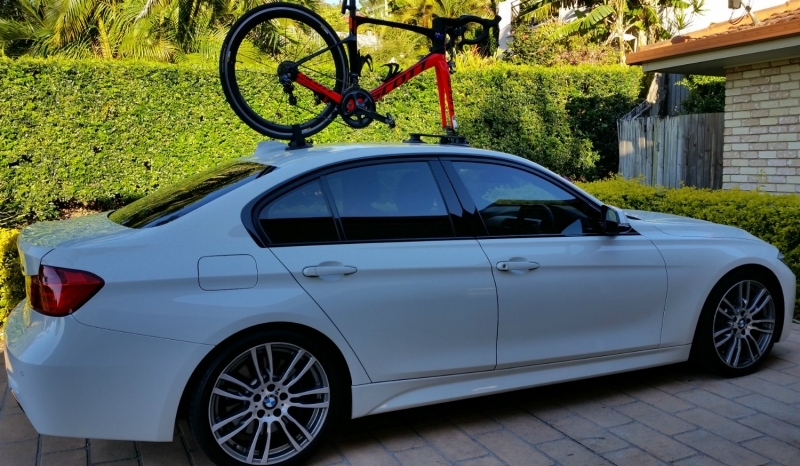 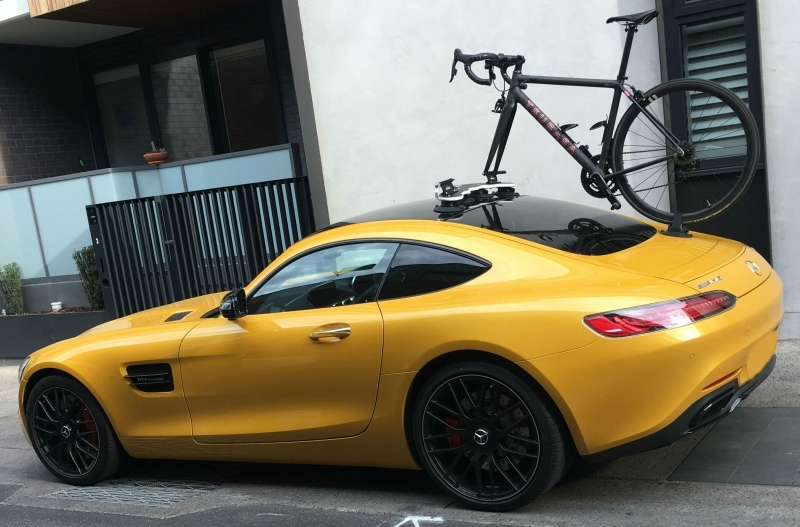 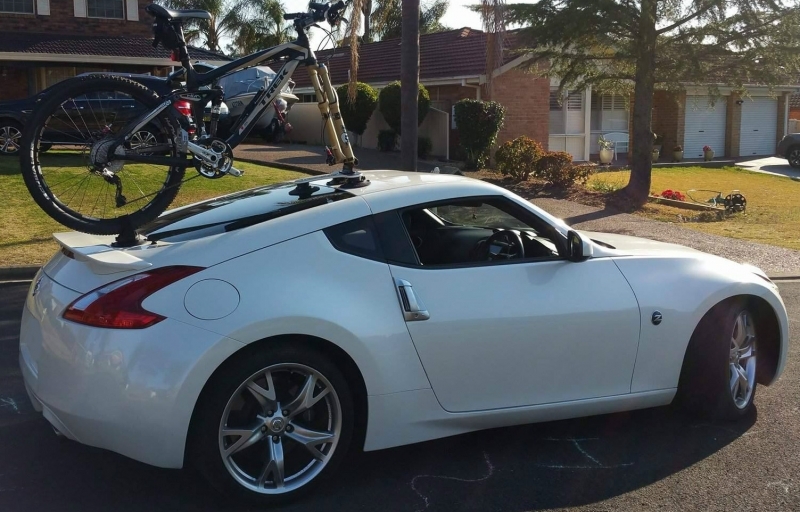 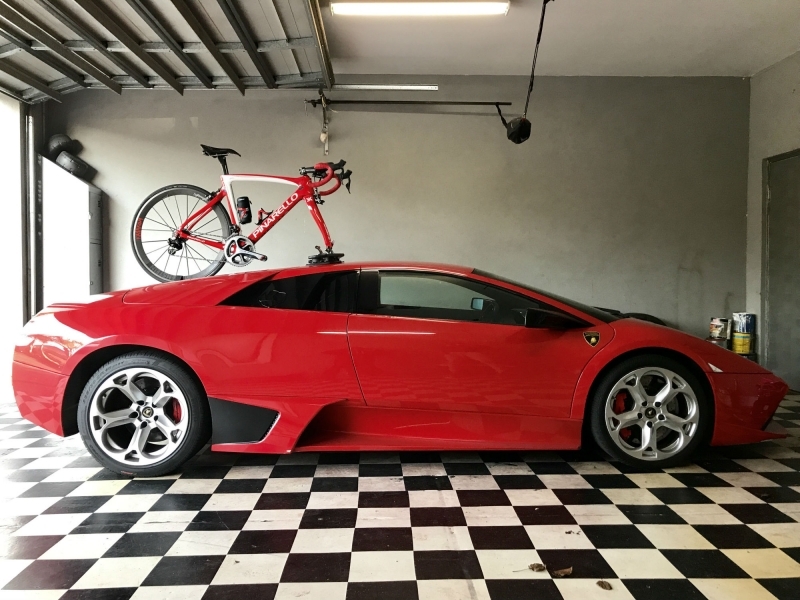 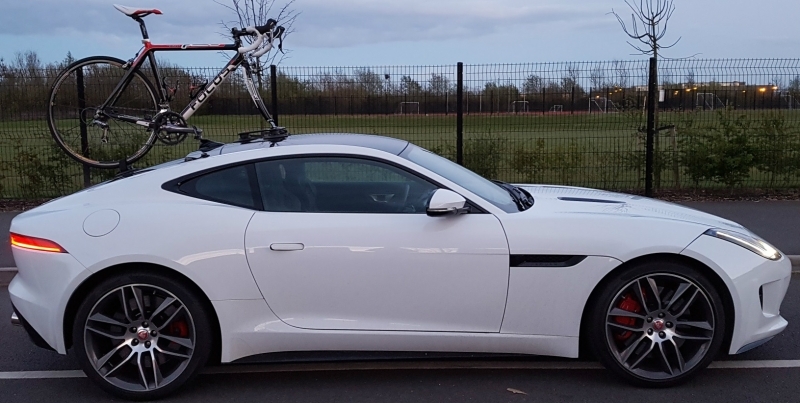 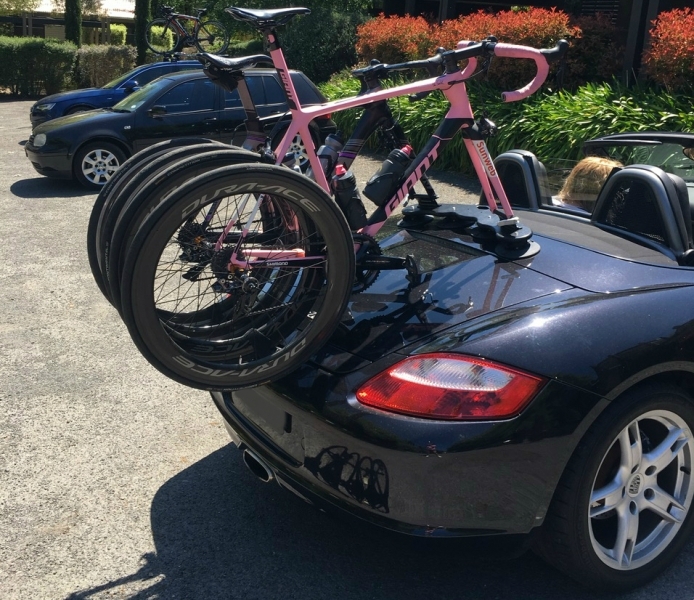 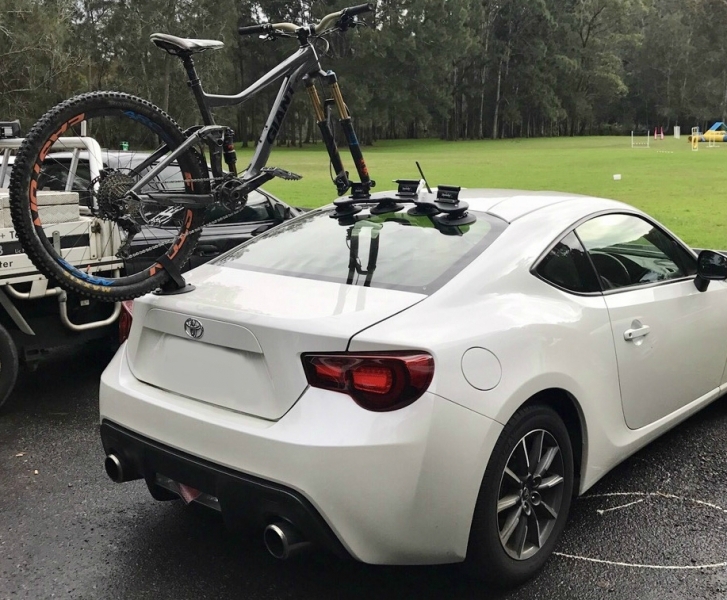 They are vehicle agnostic – Buy one rack and keep it for life. 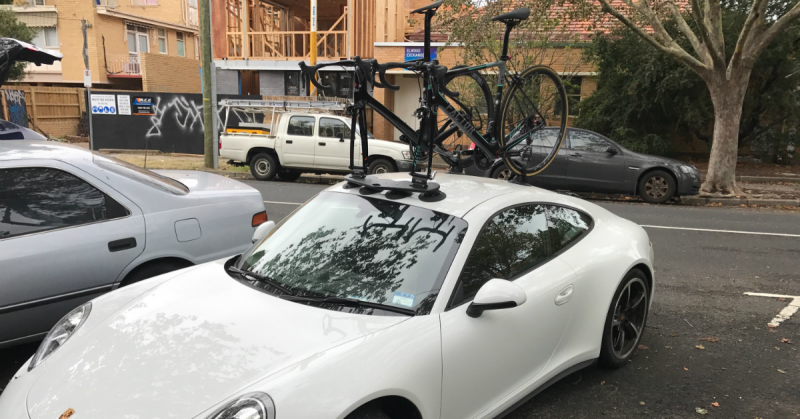 No more changing racks when changing cars. 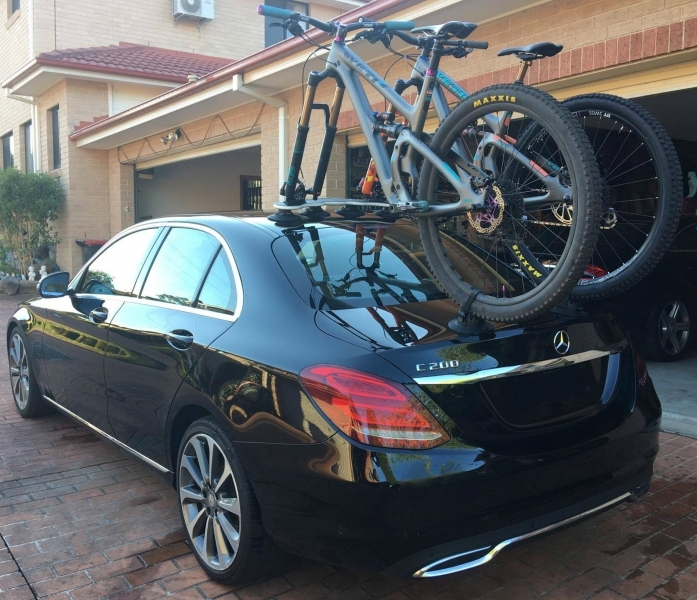 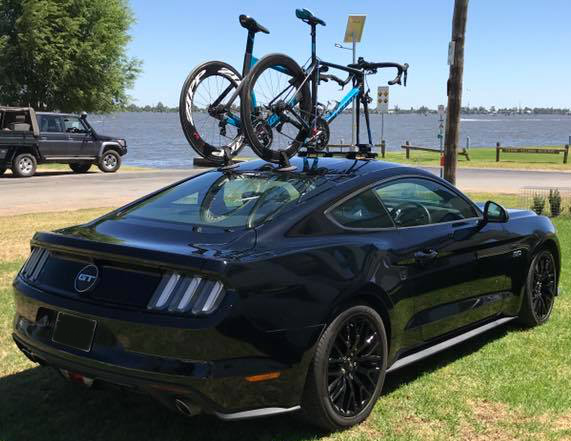 Use the same rack on your car, your partner’s car or even a rental car. 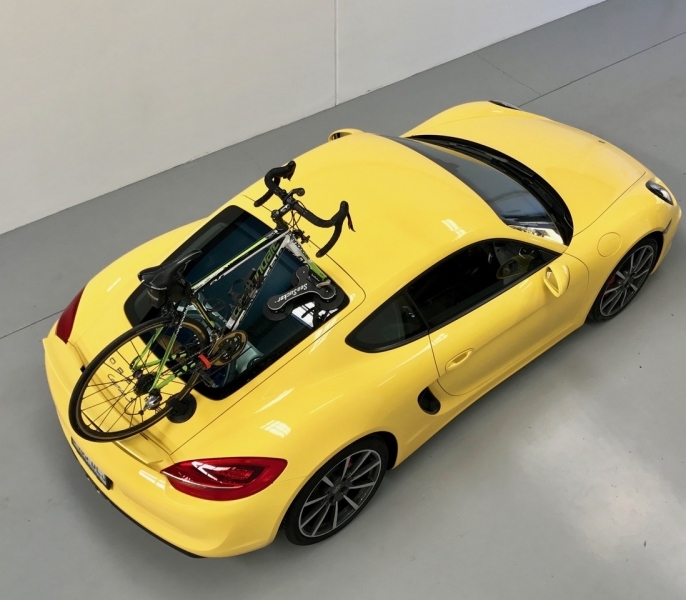 Reduced fuel consumption – Less than 2 minutes to install and seconds to remove. 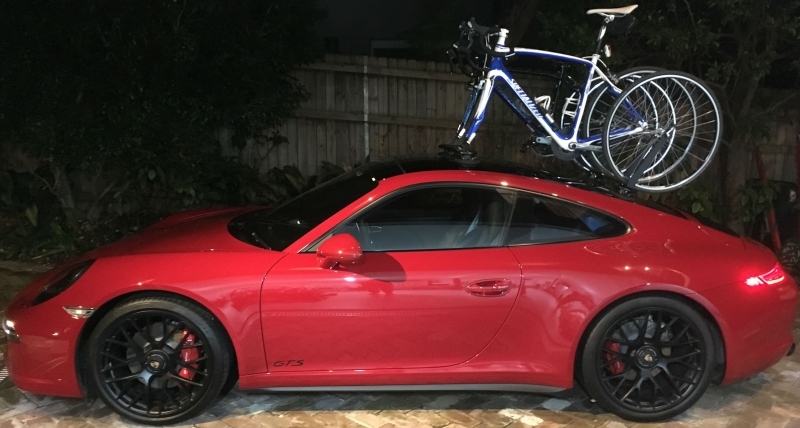 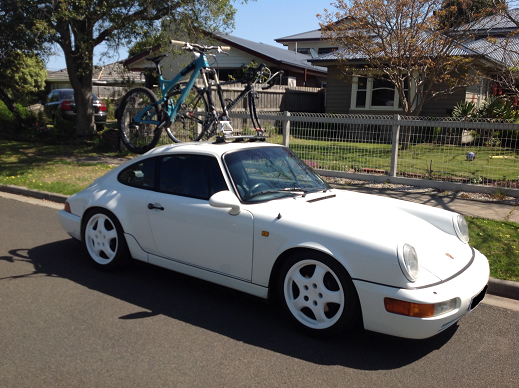 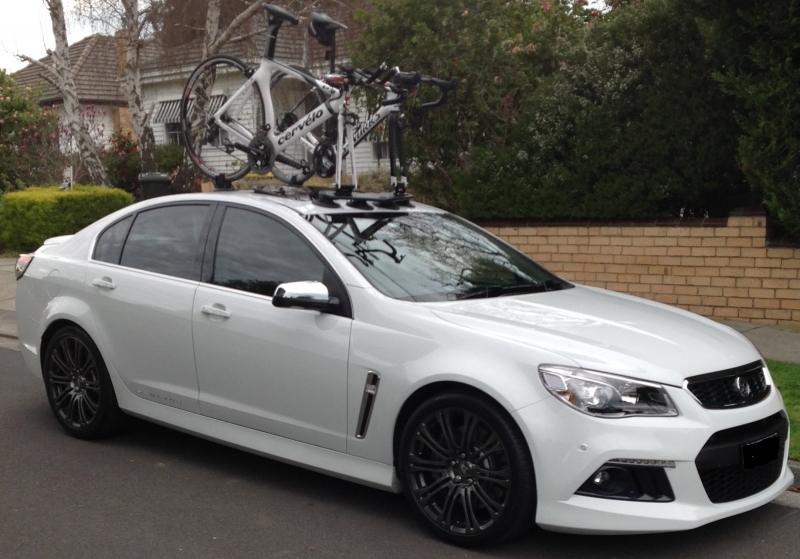 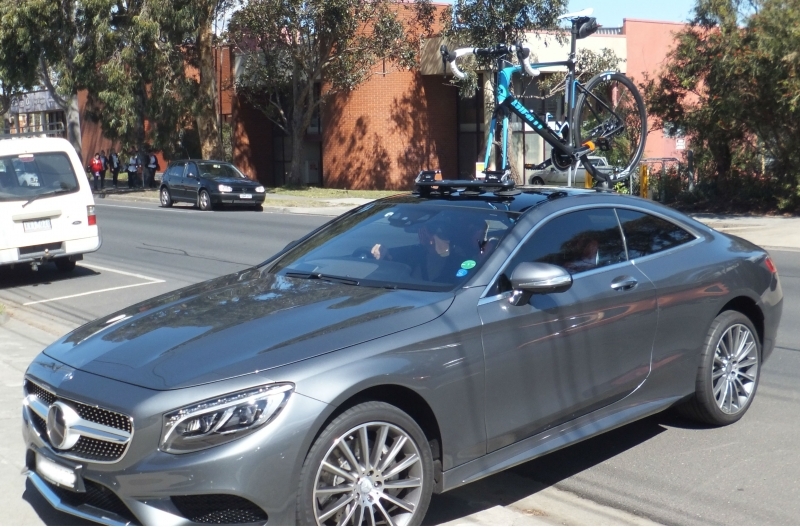 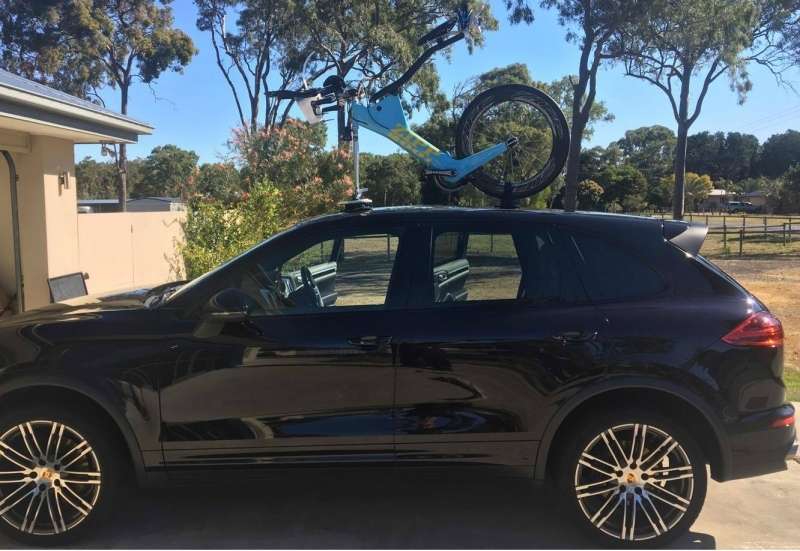 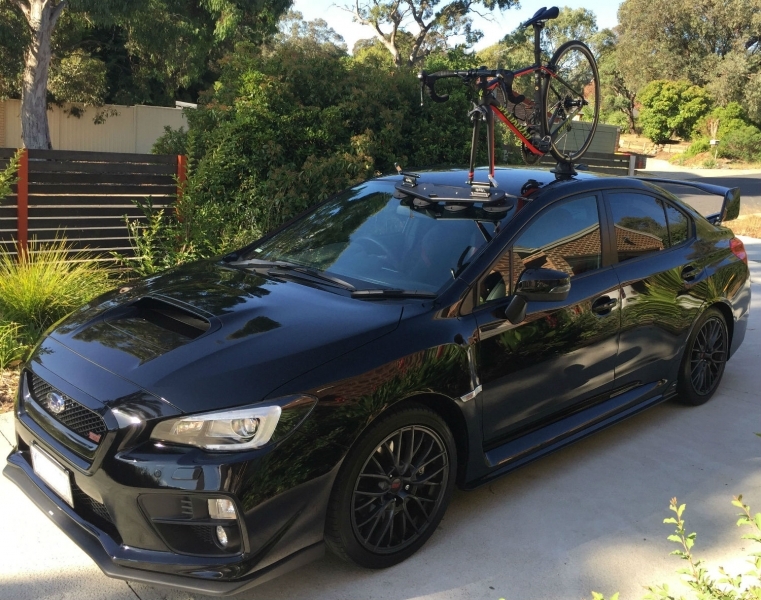 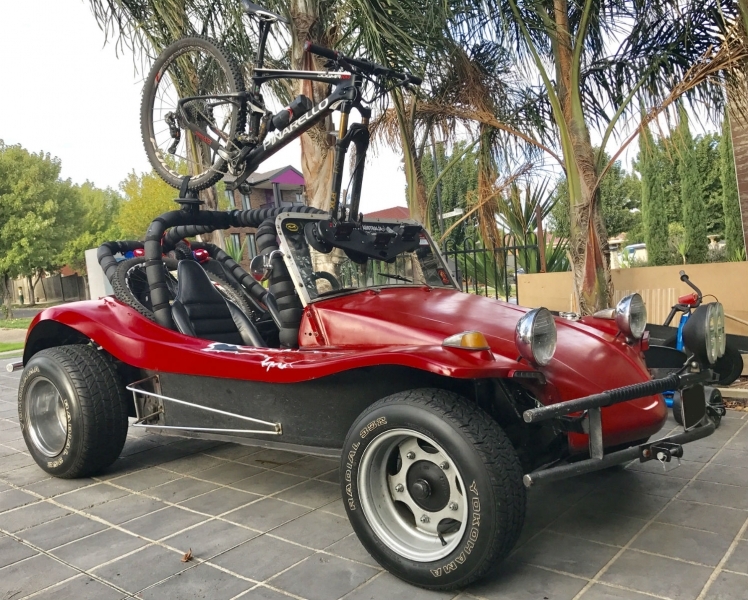 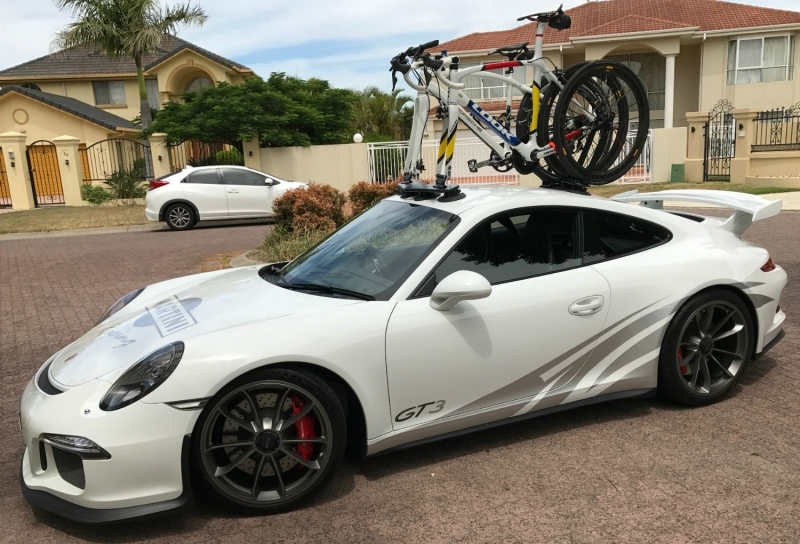 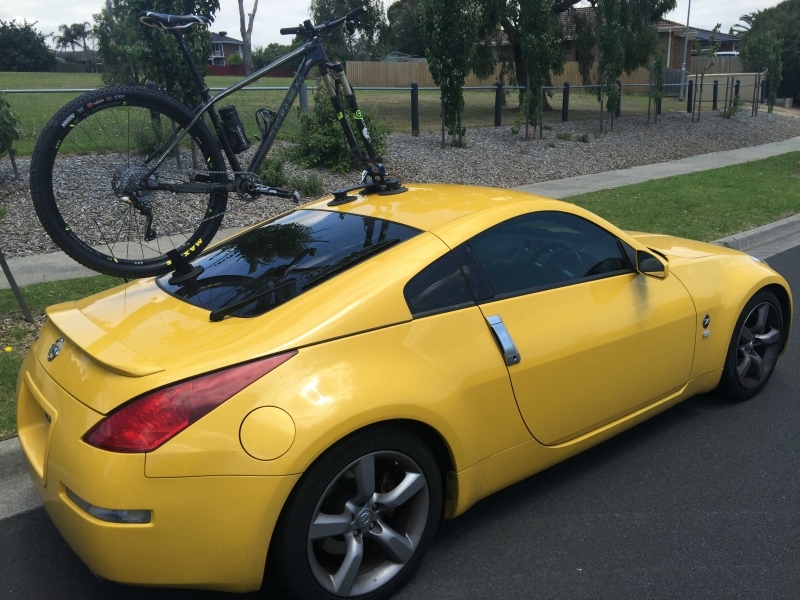 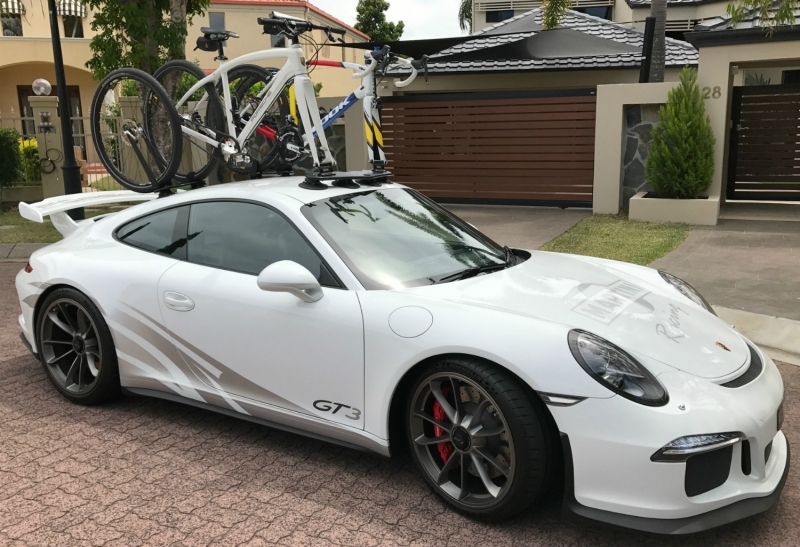 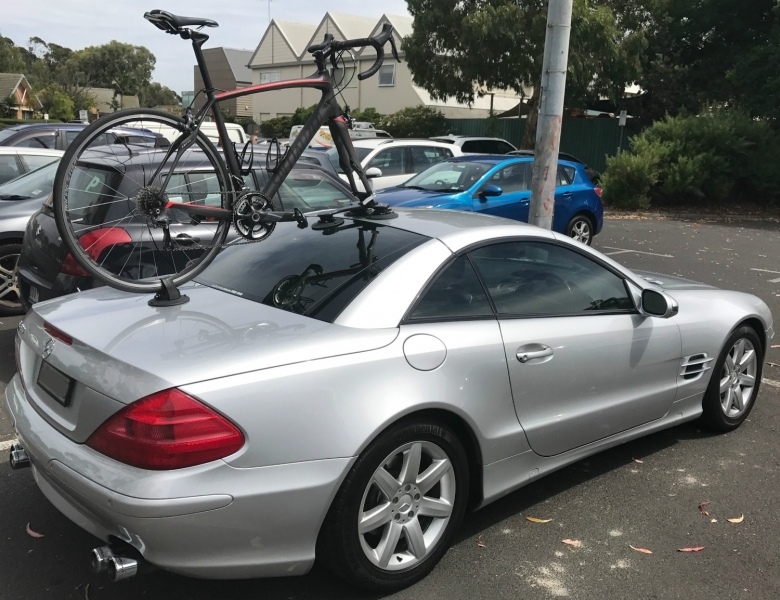 Compared to a permanent roof-mounted rack it will save you at least $400 p.a. 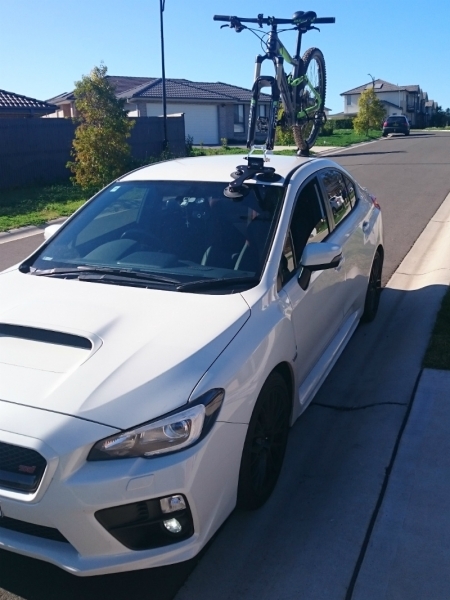 on fuel.